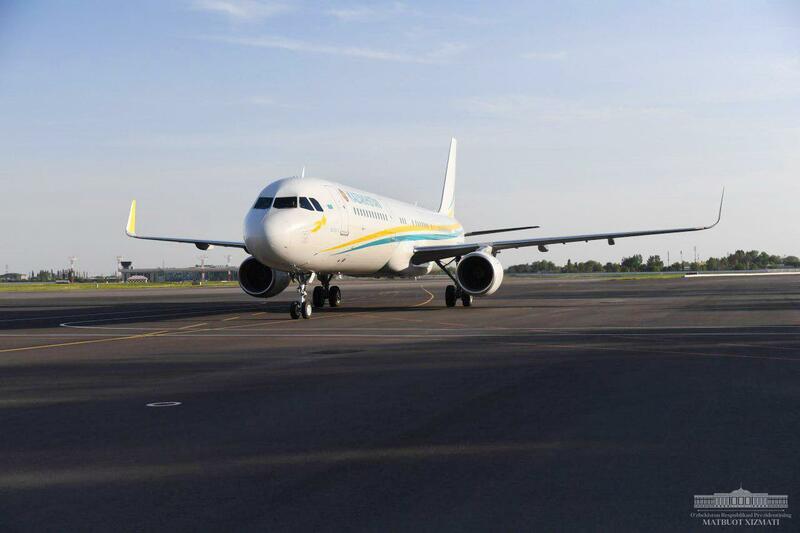 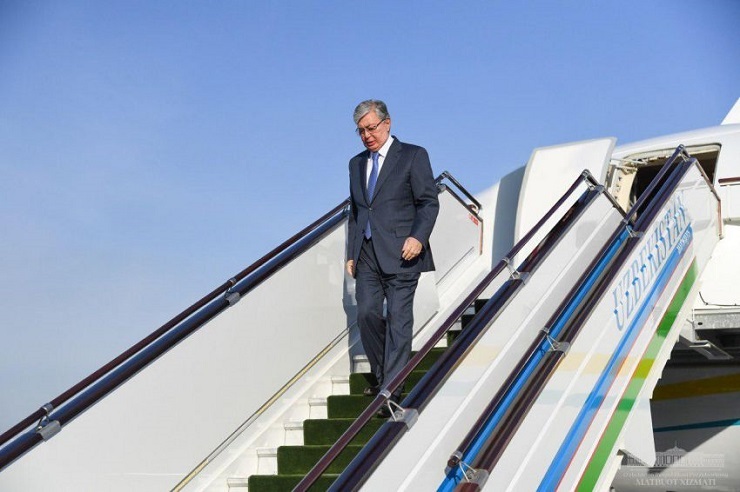 At the Tashkent International Airport the high-ranking guest was met by Uzbekistan’s Prime Minister Abdulla Aripov. 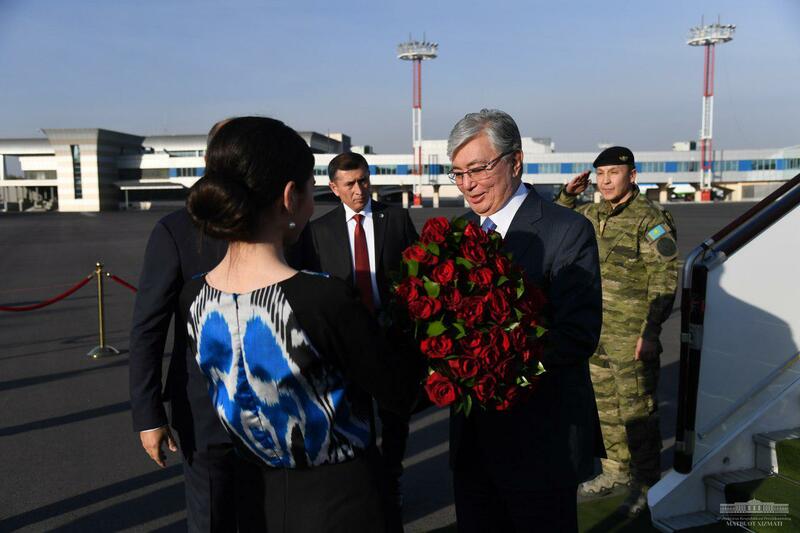 The state visit’s main events are scheduled for tomorrow, April 15, at the Kuksaroy country residence. 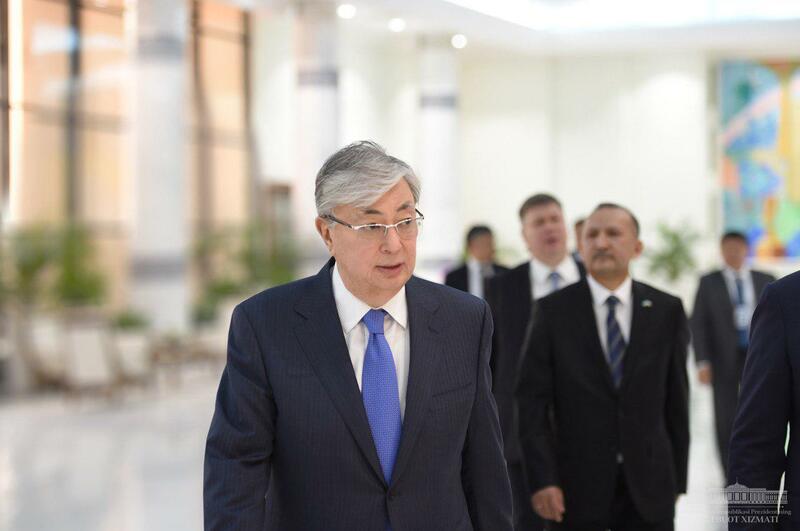 During talks in contracted and extended formats, the two sides are expected to discuss the prospects of consolidation of bilateral and regional cooperation and intend to sign a range of documents.